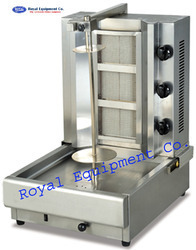 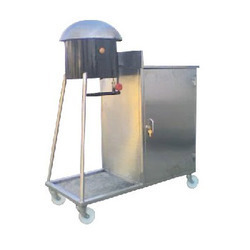 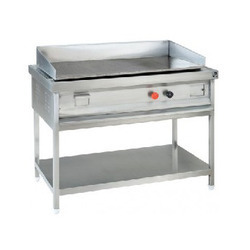 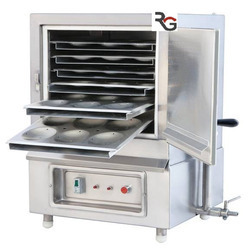 Our product range includes a wide range of barbeque, chapati plate with puffer, deep fat fryer, four burner with oven, gas shawarma machine and kebab machine and griddle plate. 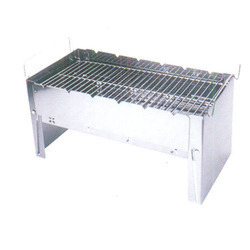 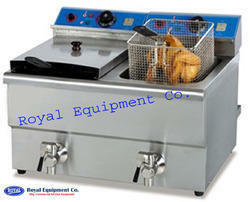 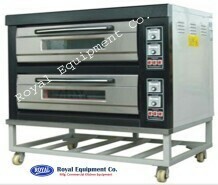 We are a leading manufacturer, trader, and supplier of an excellent range of Four Burners with Oven. 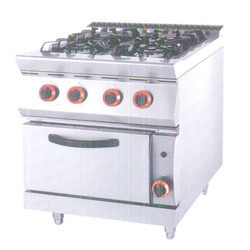 These burners with oven are processed by utilizing best quality factor inputs and new technology. 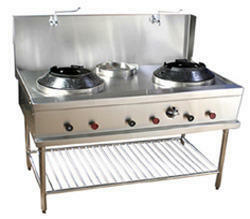 Our presented burners with oven is enormously commended and valued by our consumers. 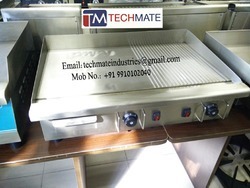 In addition, our quality experts examine the given burners with oven at different parameters to assure a default free range. 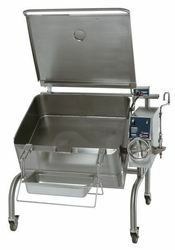 2,With motor on the bottom of the machine so the meat can be turned around. 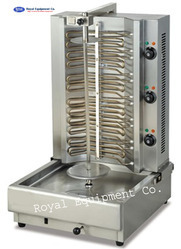 4,Accidental flame out protection device. 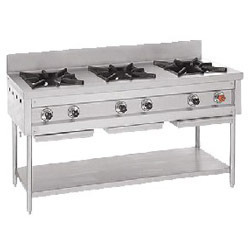 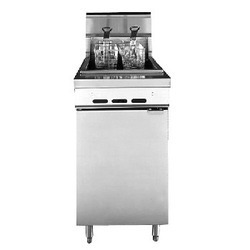 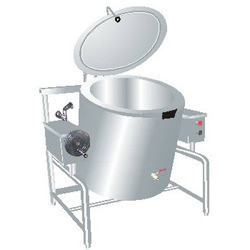 Leveraging upon our vast industry experience, we manufacture, trade, and supply a broad array of Three Burners Range. 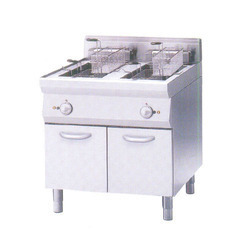 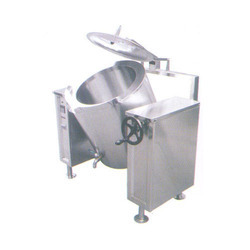 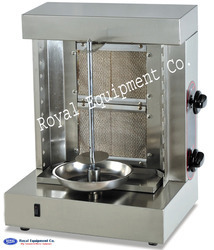 This three burner is tested on quality factors so that we can deliver deform free range from our side. 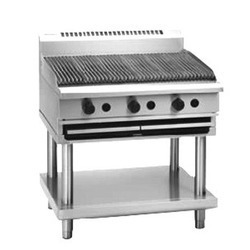 Apart from this, our experts process this three burners range under the precious observation of experts who are considered to be the best in the industry. 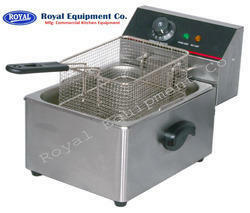 Our patrons can effortlessly take this three burners range at nominal prices. 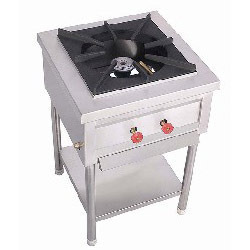 Fostered with vast industry experience, we are engaged in manufacturing, trading, and supplying a broad range of Single Burner. 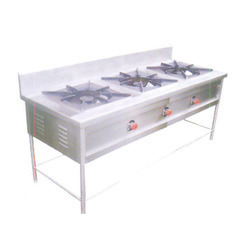 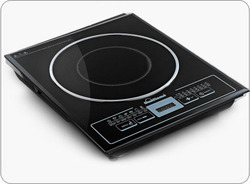 This single burner is processed according to the market norms. 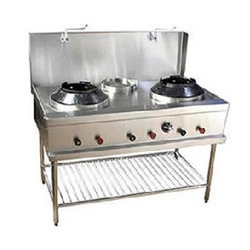 Apart from this, our experts examine the offered single burner at different factors of quality in order to make certain a perfect range at the customer’s end. 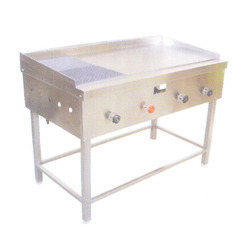 This single burner is usually commended among our customer’s because of their attributes.